Fifty-years-ago, the sugar industry funded research that downplayed the risks of sugar and highlighted the hazards of fat. Forty-years-ago, high fructose corn syrup (HFCS) started trickling into our food supply. Most people didn't know what HFCS was. So began the confusion about what is sugar and what sugars are healthy. When I decided to tackle the subject of sugar, one of the most surprising statistics I found out is that 99% of toddlers ages 12 to 18 months are downing 5-7 teaspoons of added sugar a day. Not only that, the average sugar consumption for adults is 25 teaspoons a day. Well over the recommended amounts. Since the discovery of high fructose corn syrup, the American consumption of fructose jumped from 37 grams per day in the 1970s to a record high of 62 grams per day in 2000. So where is all this added sugar coming from? Here is an example. A 20 oz soft drink contains about 16 teaspoons of high fructose corn syrup, and an energy drink can hold over 50 grams of high fructose corn syrup. Salad dressings, ketchup, fruit drinks and even bread can have a large amounts of sugar. And most people have no idea they are consuming this much-added sugar. In today’s podcast, we break down the truth about sugar, and how it impacts our health. We also examine natural sugars and their role in a healthy diet. 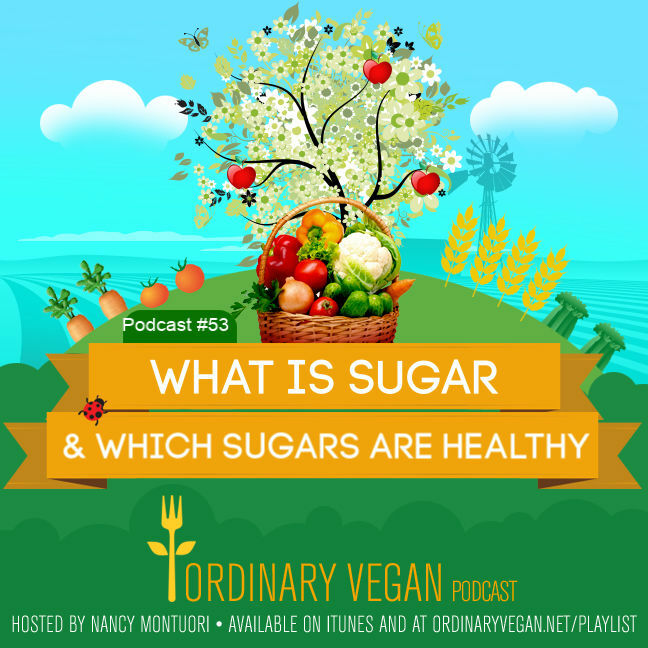 We also discuss why sugar may not be vegan due to its questionable infiltration. Thanks for listening. Please follow me on Instagram @ordinaryvegan and please join our health and wellness community on Facebook, over 310,000 strong. CBD Oil (cannabidiol) is a naturally occurring compound found in the flowers of the hemp plant. A plant with a rich history as medicine going back thousands of years. I choose to provide CBD oil to our community because I wanted to make sure you received the safest and most reliable CBD oil on the market. Because I believe that the phytochemicals in CBD can help optimize human health no matter what your particular ailment may be. Hope my CBD oil can help you. 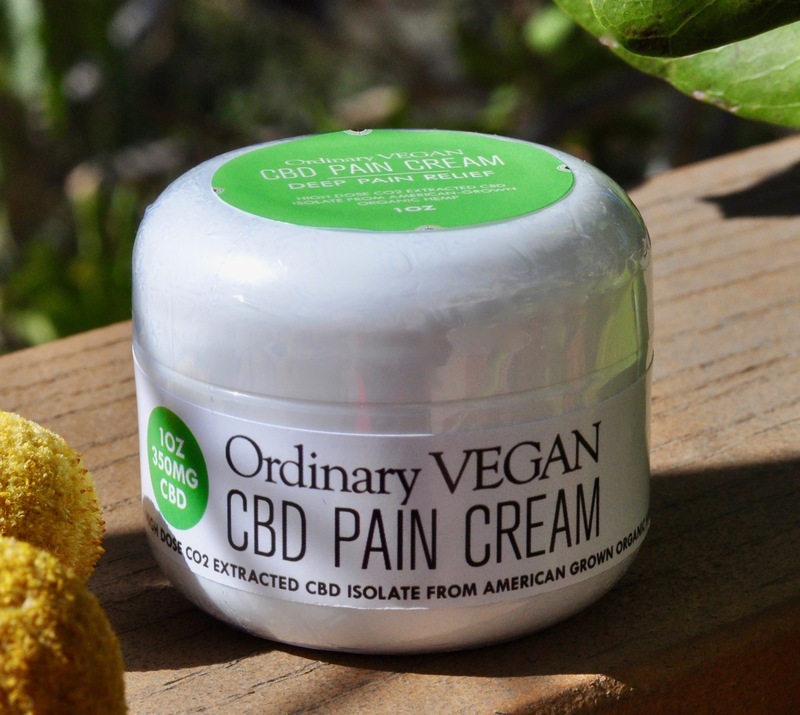 To learn more about the power of CBD oil, listen to Podcast #30 – Everything You Need To Know About CBD Oil. Or visit our FAQ page. Thanks to this week’s sponsor – Blinkist. Go to Blinkist for your free seven-day trial.